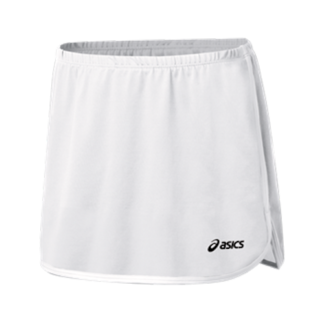 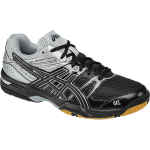 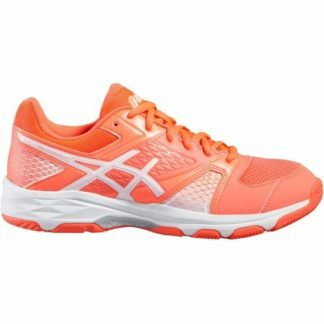 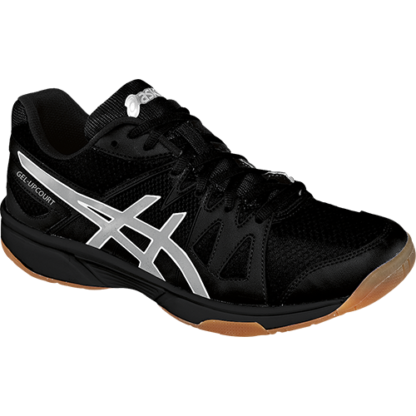 Asics Gel-Upcourt Ladies Court Shoes. 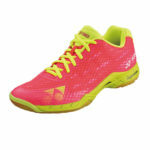 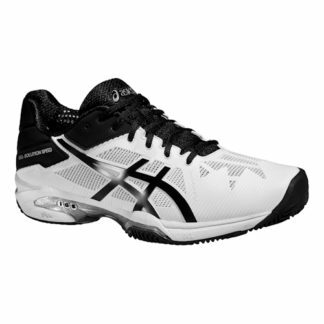 The entry-level model features a full-length Gum Rubber Outsole for excellent traction on the court. 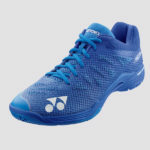 Rearfoot GEL® Cushioning System provides enhanced cushioning – while the combination synthetic leather and mesh upper provides breathability and comfort. 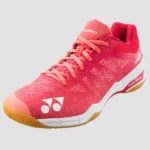 A great value for the multi-court player. 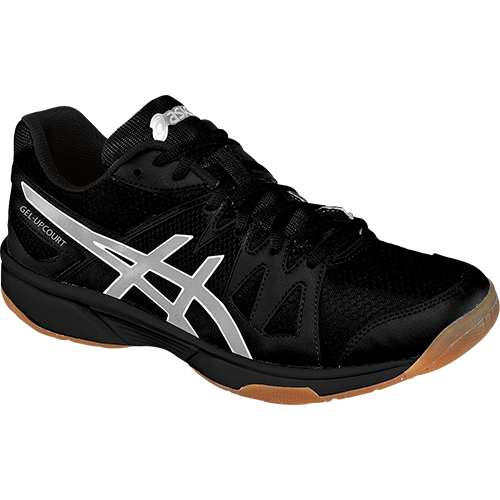 Racquet Network does not recommended this model for adults who play frequently. 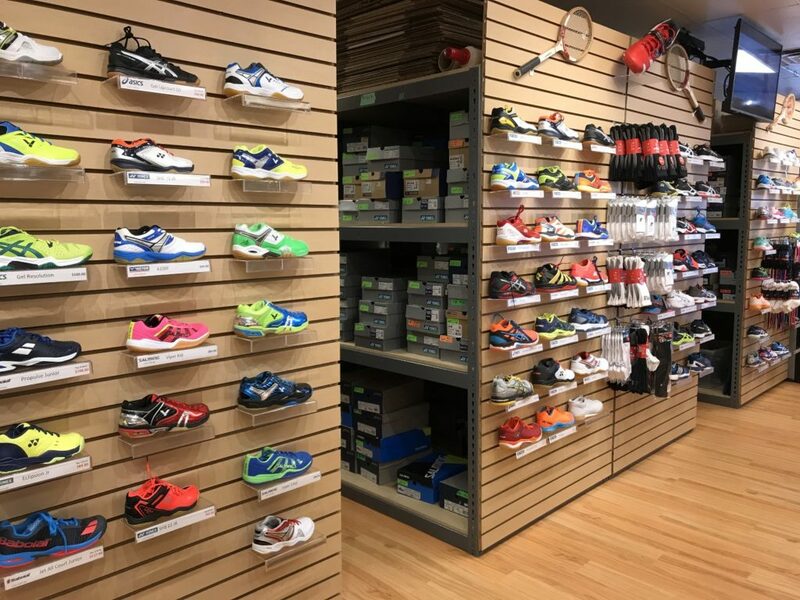 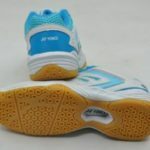 It is a budget shoe designed for juniors who will probably outgrow their shoes before they wear them out.